Alexa Web Information Service (AWIS) is a subscription-based service that makes it possible for developers to access Alexa Web traffic data for inclusion in their XML-based websites and applications. To access Alexa data from within sites and applications, programmers use a Web services API (application program interface). Available information includes reach, page views, related links, site statistics and contact and rank information. Alexa is a Web traffic information, metrics and analytics provider that operates as an Amazon subsidiary. 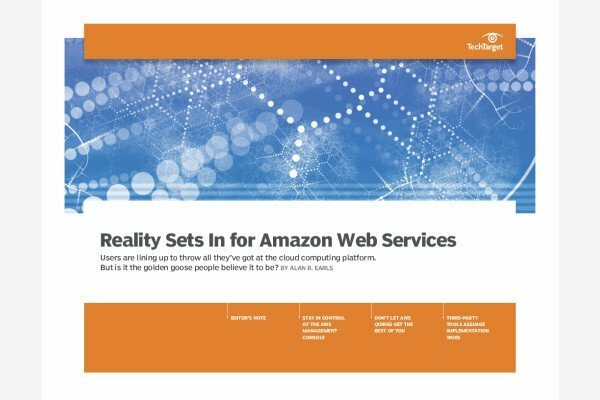 AWIS is a component of Amazon Web Services (AWS), Amazon’s comprehensive, evolving cloud computing platform and collection of cloud services. Payment for AWIS is on a per-use basis.